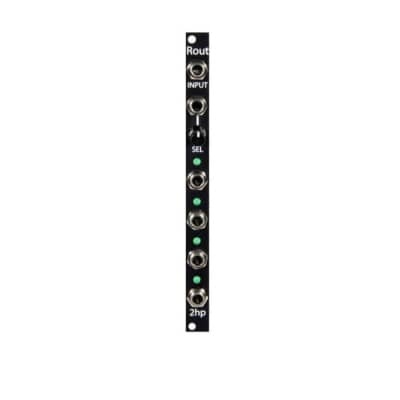 Switch is a voltage controlled signal router that is great for audio and CV signals. 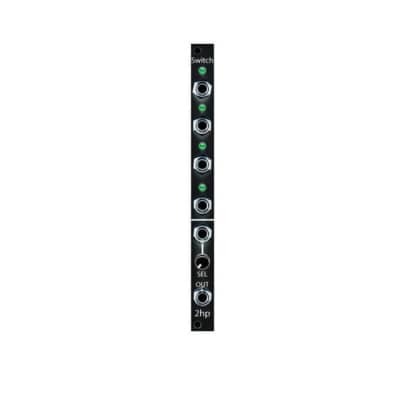 With four inputs and one output, it is ideal for dynamically moving between four disparate elements. The active channel can be selected manually, or with CV, allowing for versatile and esoteric results. 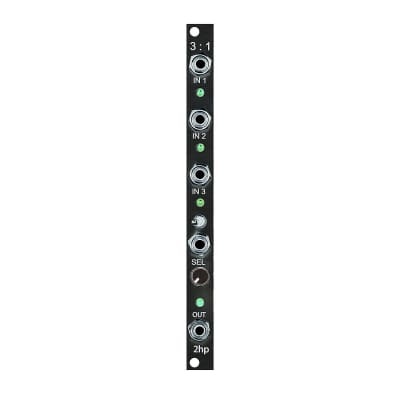 Whether creating unique modulation patterns or entirely new audio splices, Switch will take your patching to the next stage.